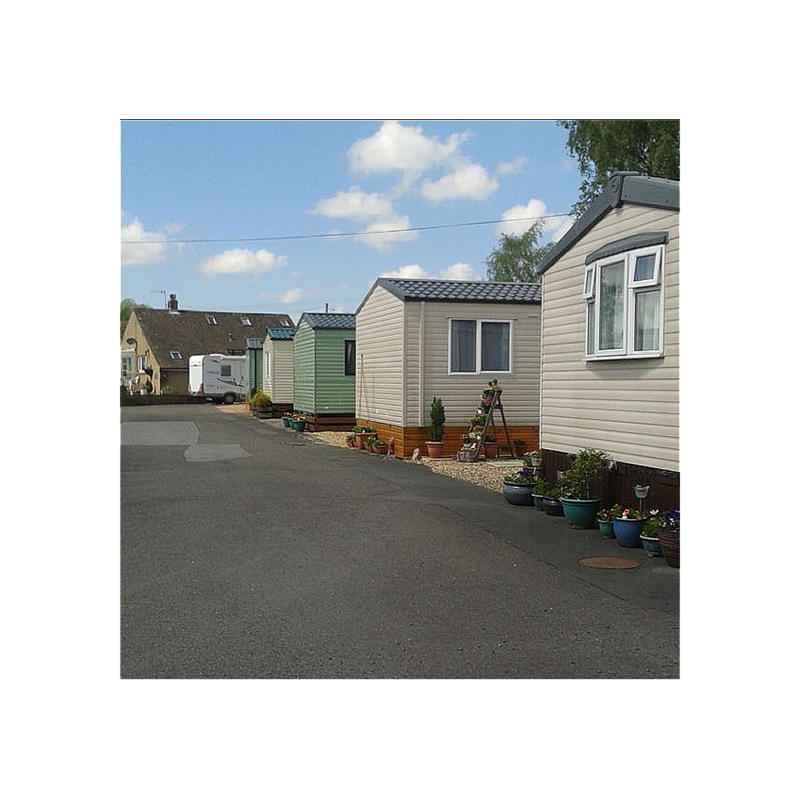 Eshton Road Caravan Park is a small family run park through which the Leeds/Liverpool canal runs. Fishing is available on site. 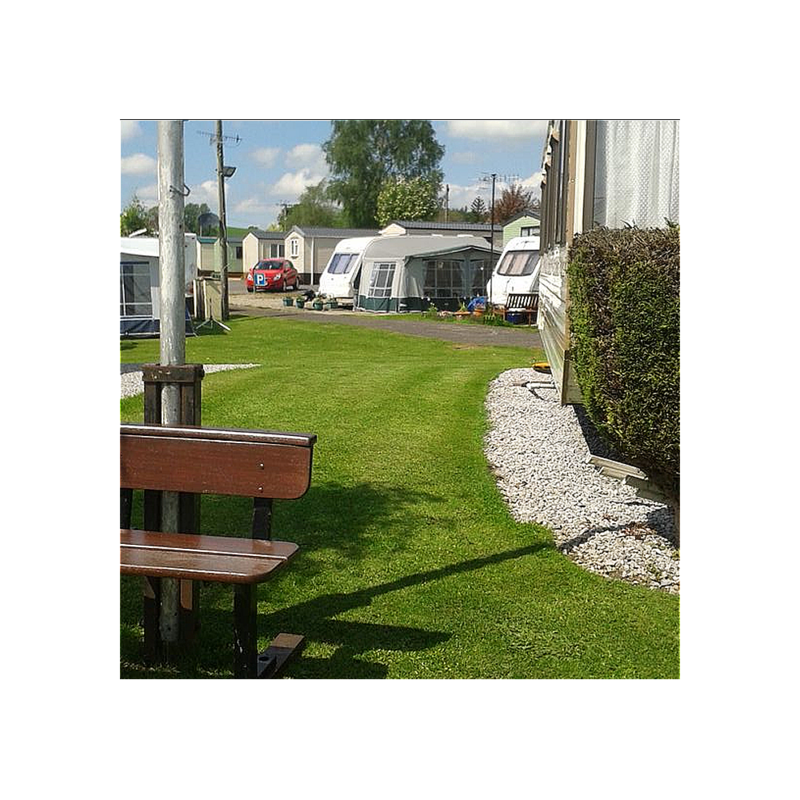 Set in the beautiful Yorkshire Dales, Eshton Road is an ideal place for family & walking holidays, being situated on the penine way. 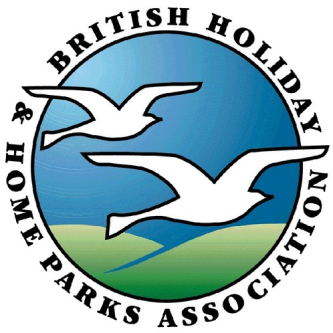 The park is open all year round which gives you chance to use your Holiday Home any time you choose. 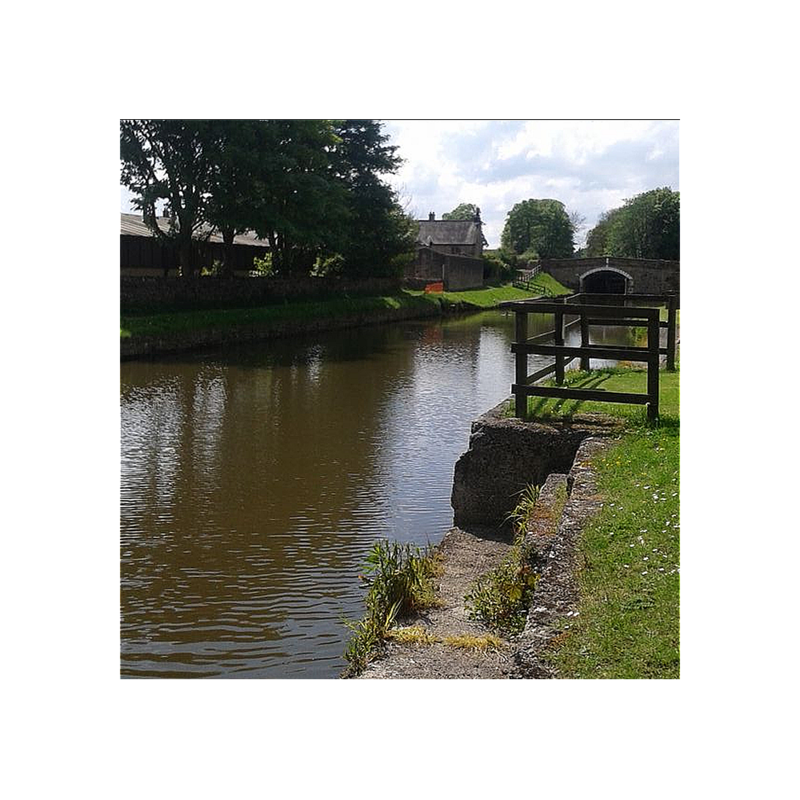 Close by, there are plenty of interesting places to visit, good shopping & eating facilities in Gargrave (5 minutes walk from the Park), as well as the market towns of Skipton (4 miles), Settle (10 miles), and Grassington (8 miles). All wonderful places to spend an afternoon or day with lots to see and do. The popular village of Malham is only 8 miles away. 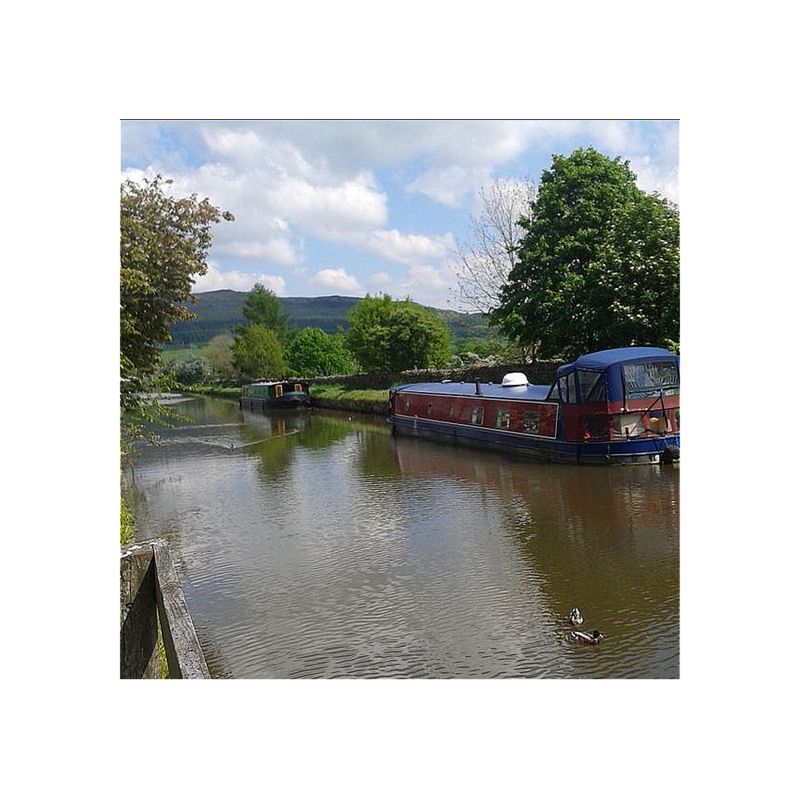 Activities available locally include horse riding, golfing, pitch & put, walking, swimming baths, fishing.